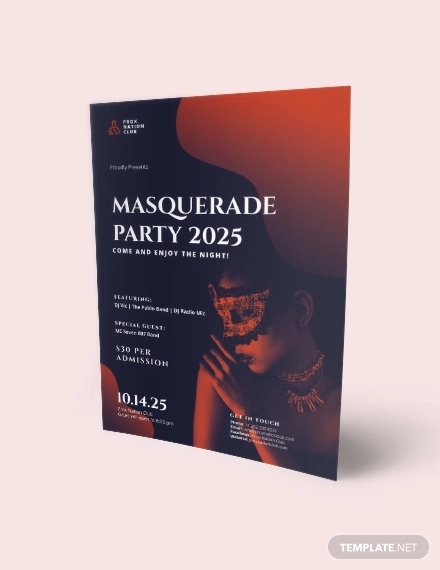 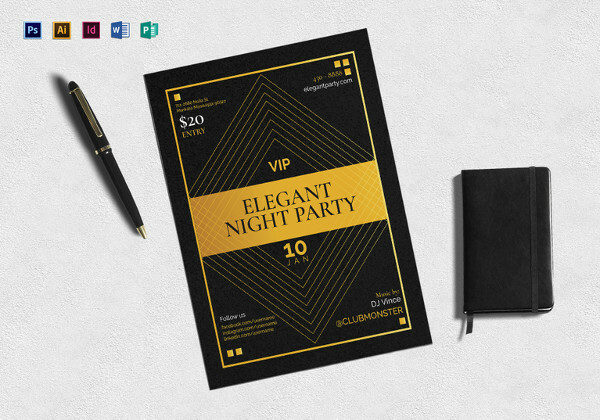 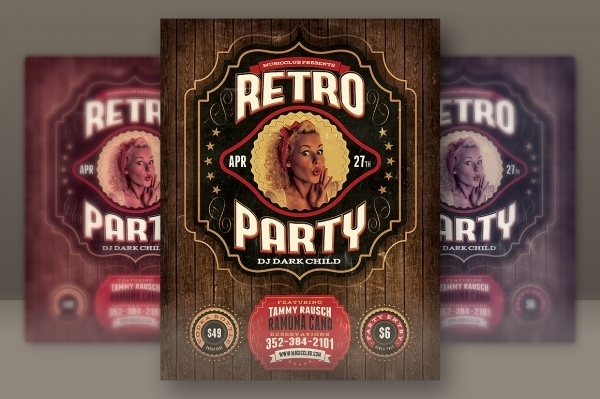 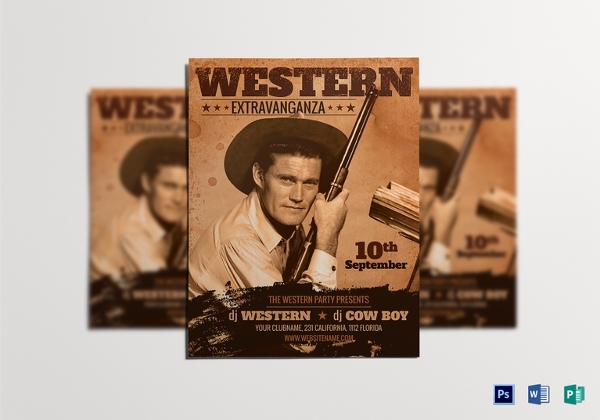 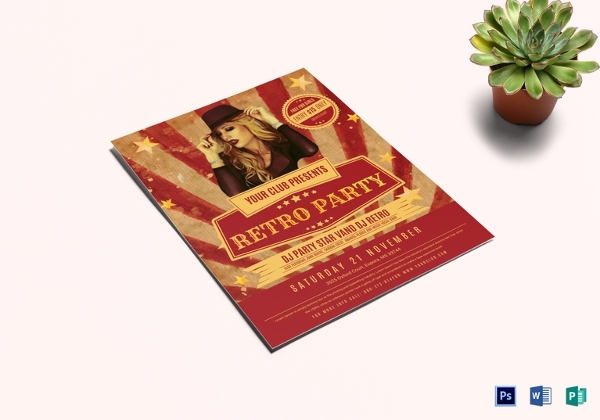 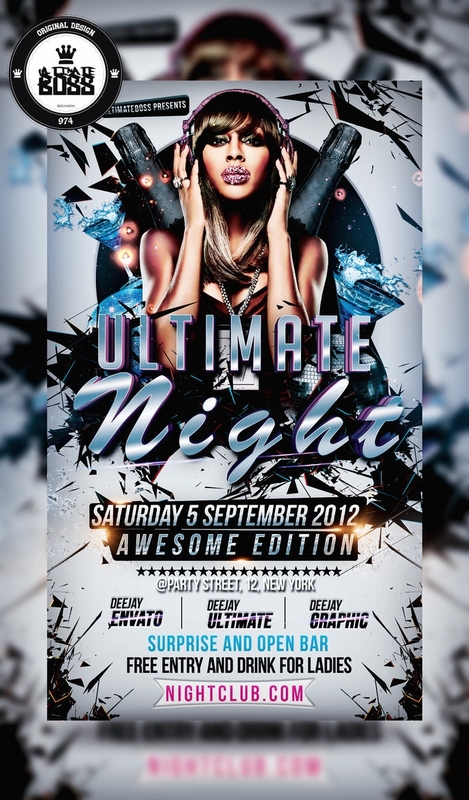 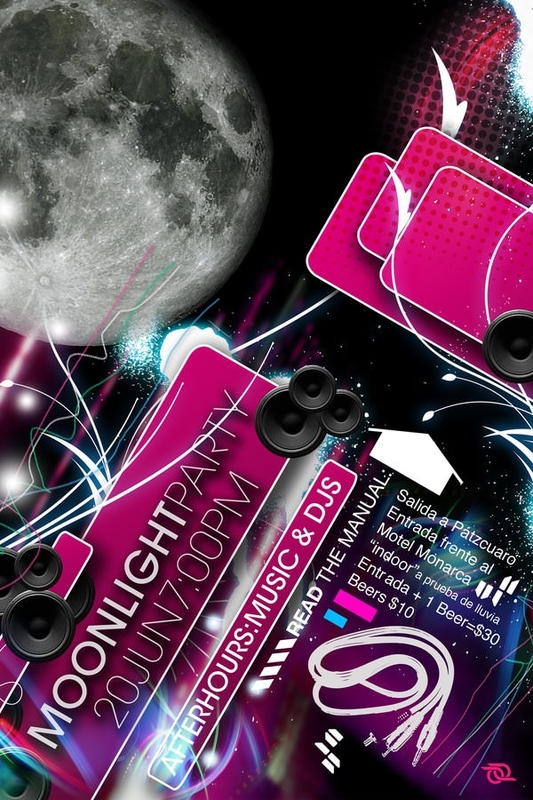 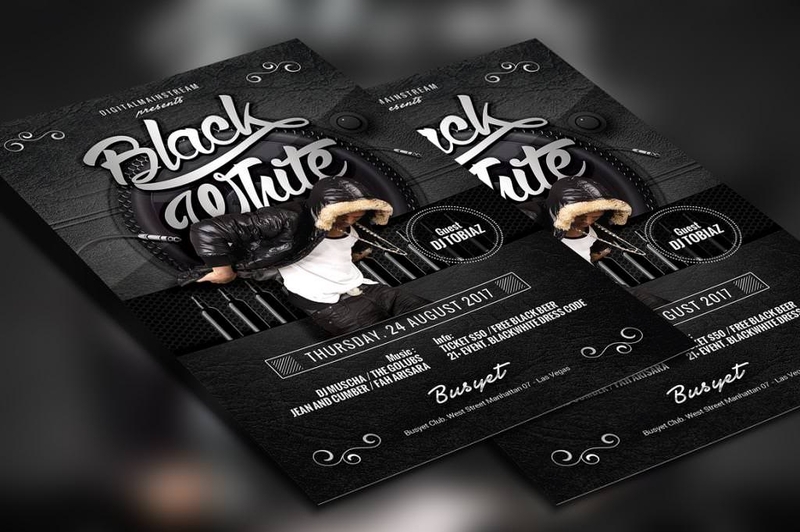 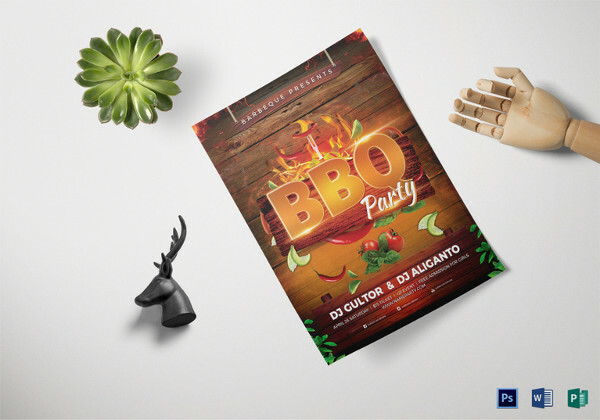 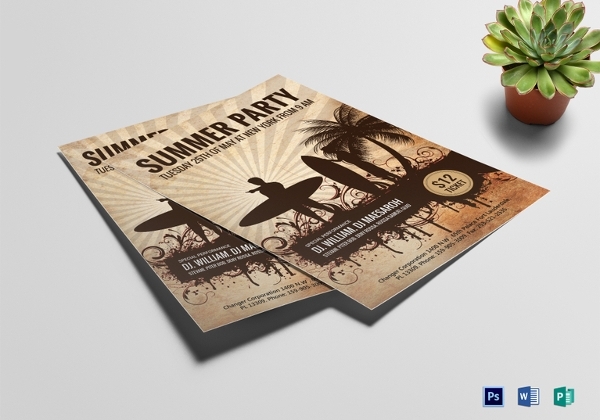 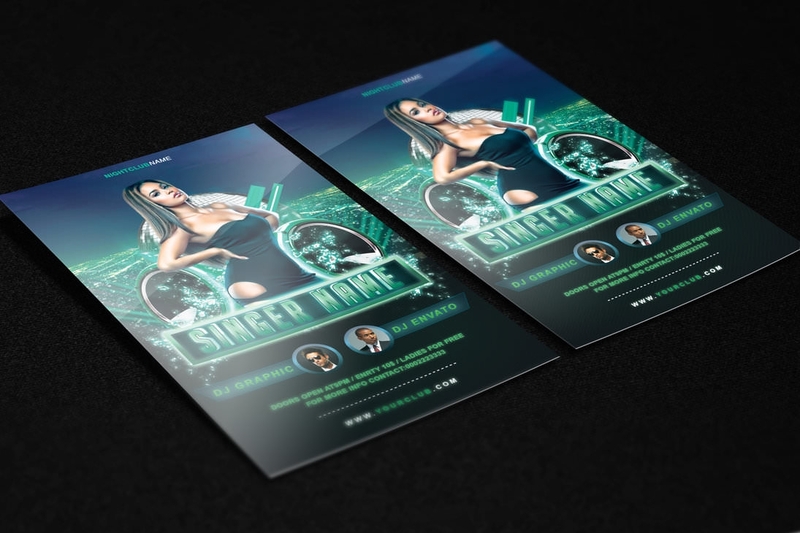 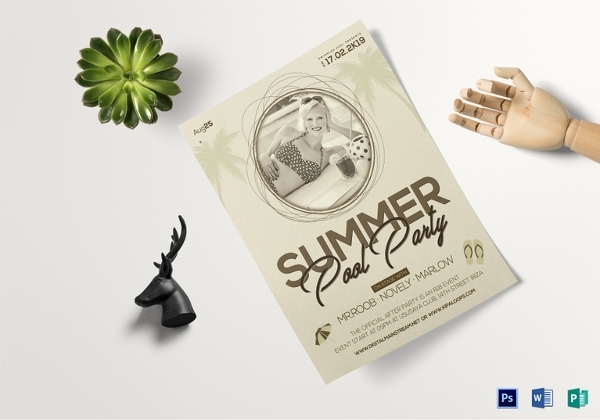 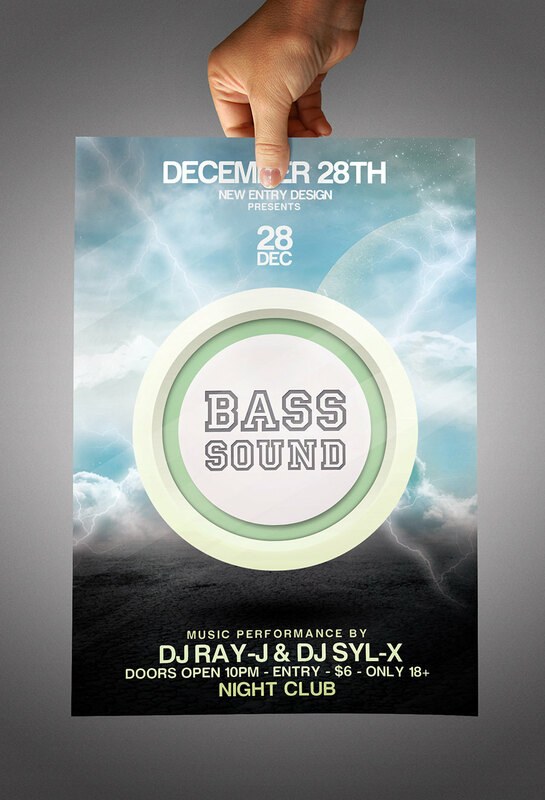 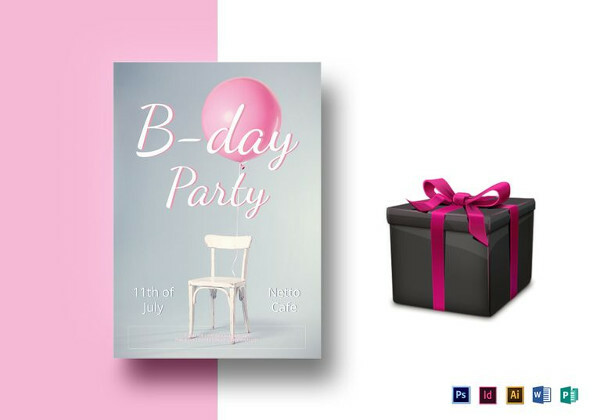 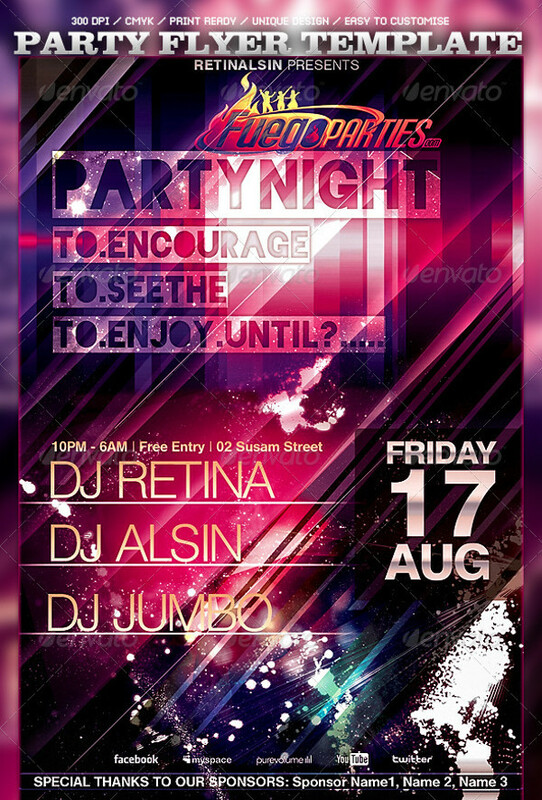 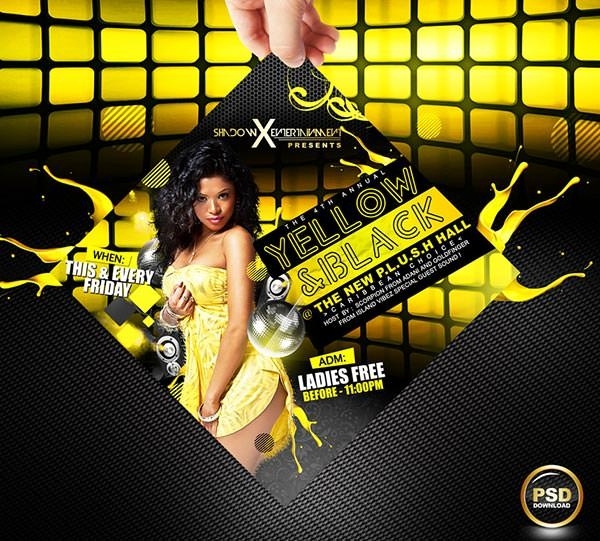 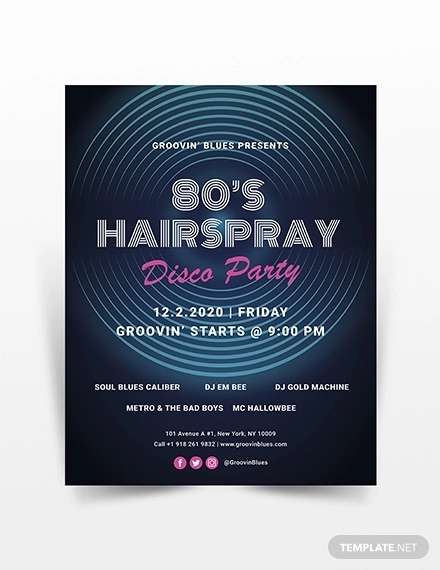 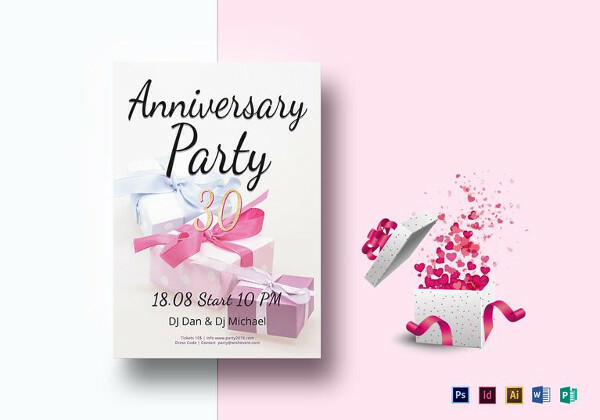 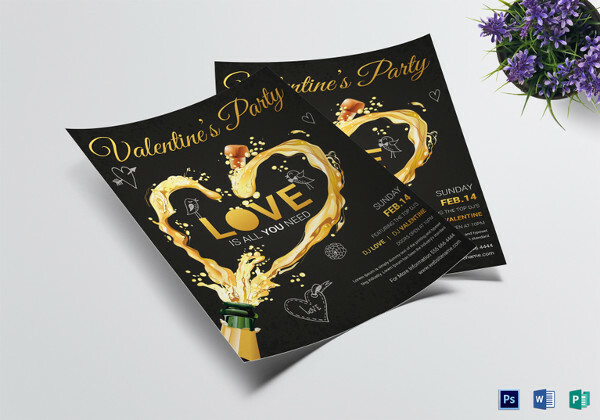 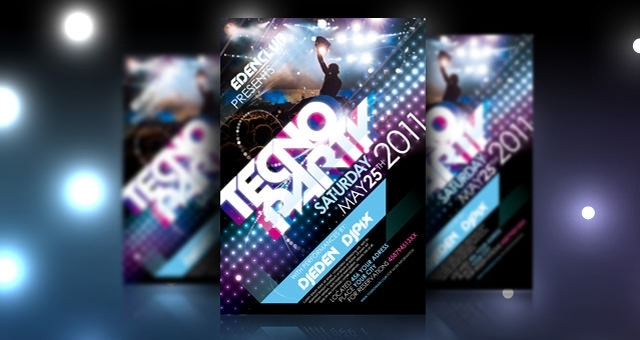 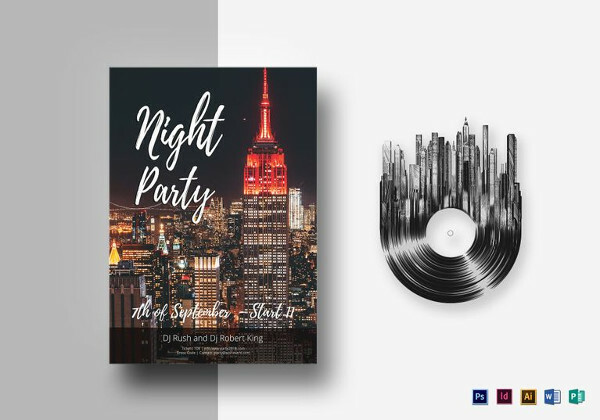 If you are planning to throw an awesome party and want to invite people in a creative and rocking manner which makes them look forward to the party, you can use the party PSD Flyer Designs free download to make awesome flyers for your party. 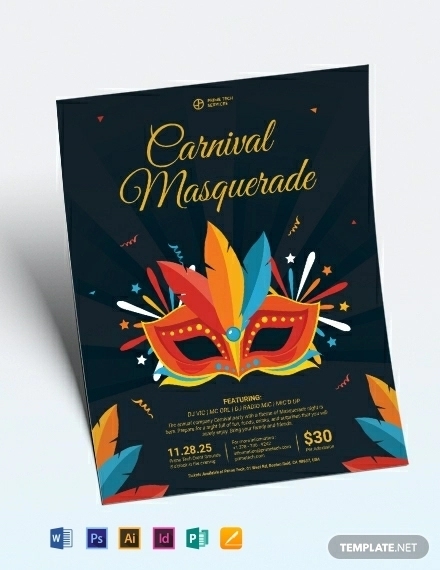 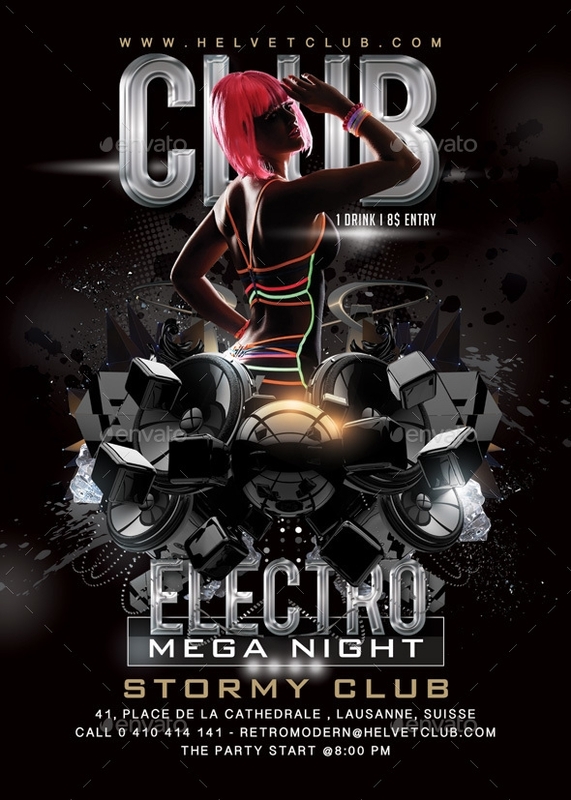 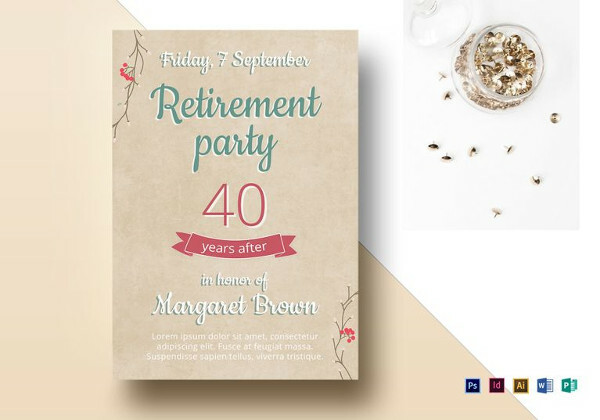 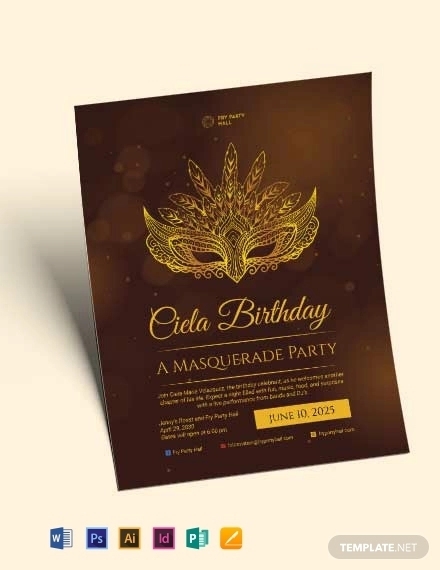 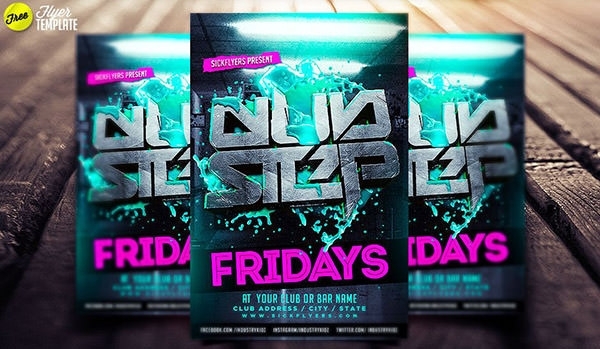 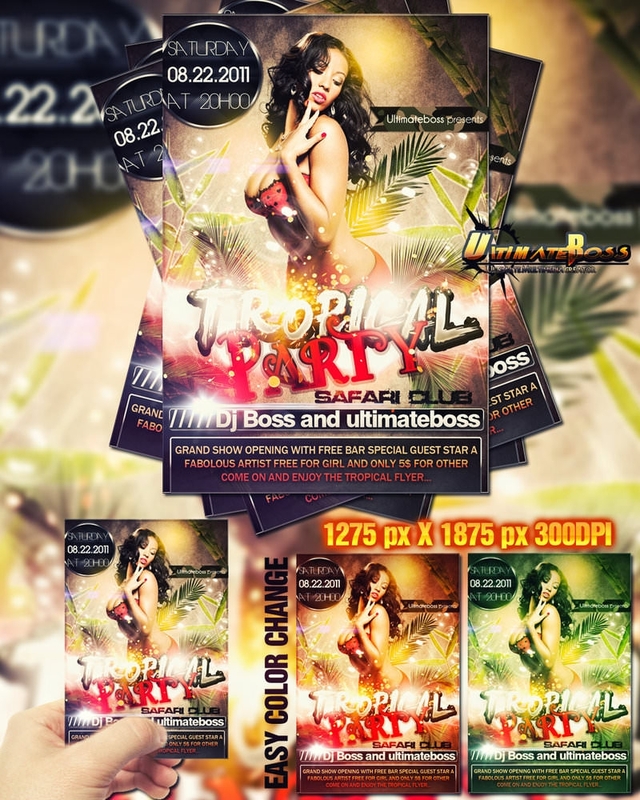 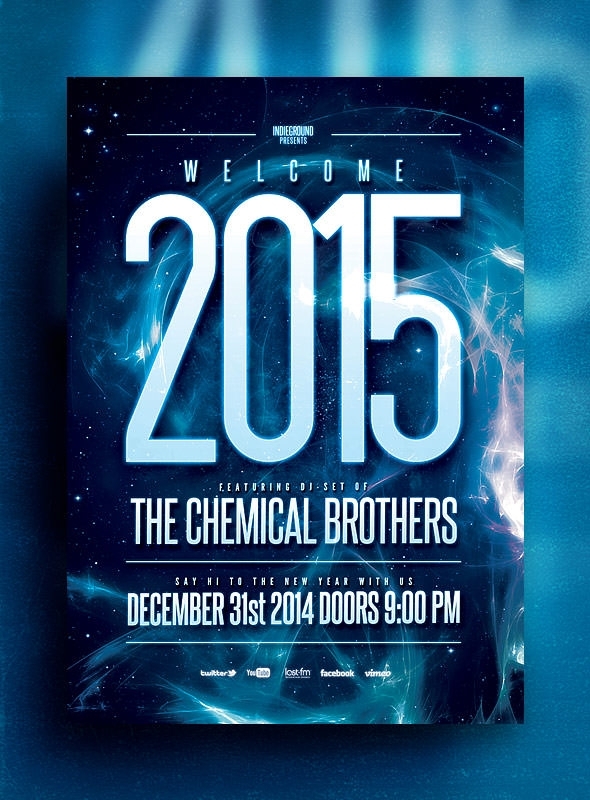 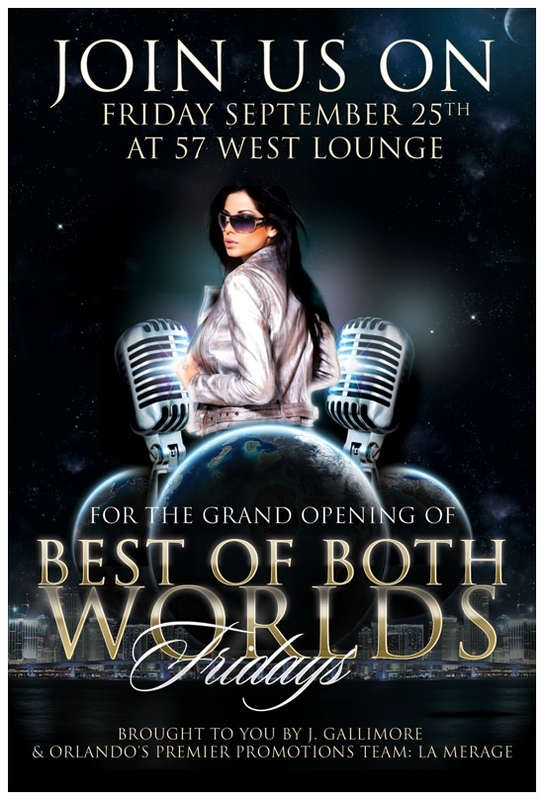 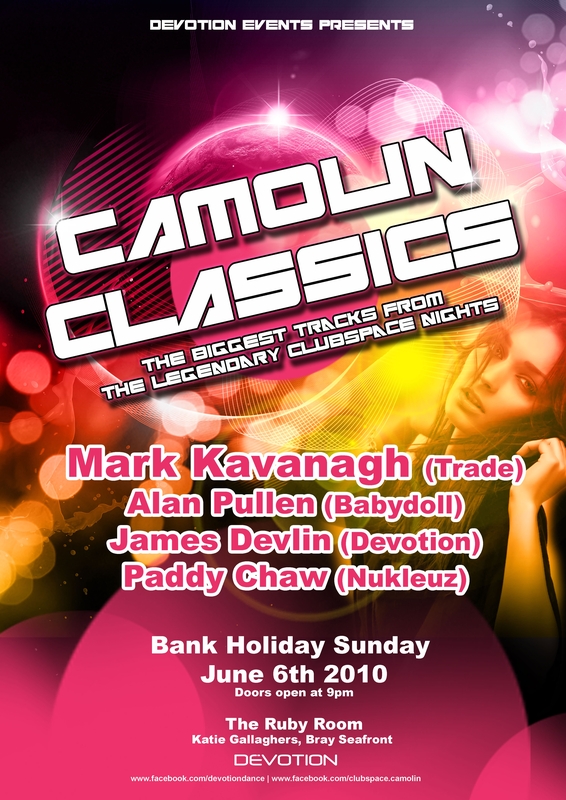 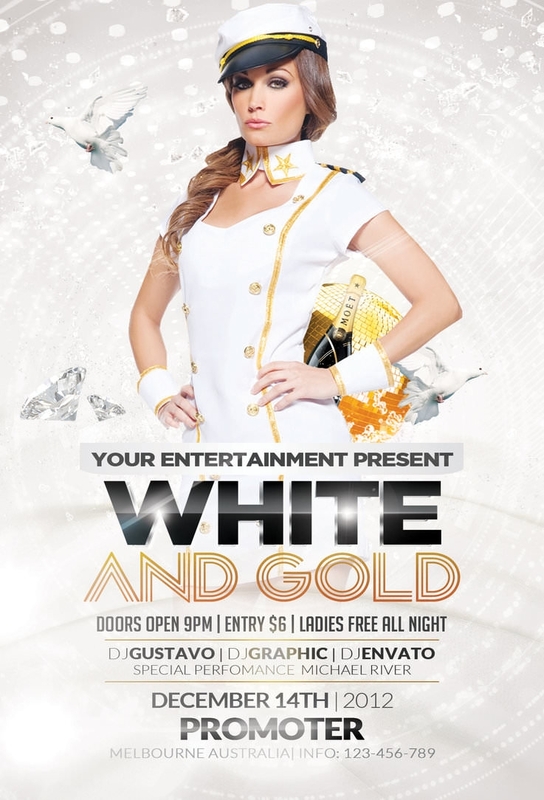 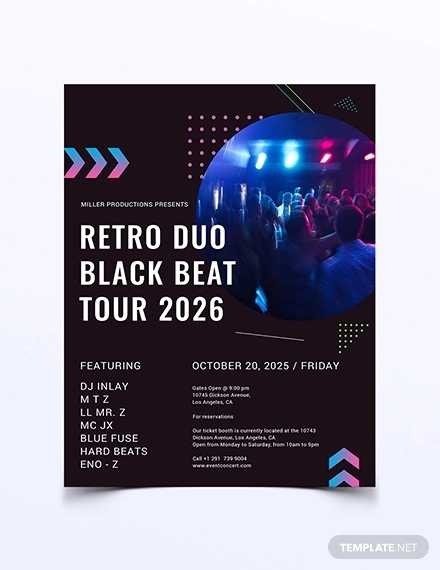 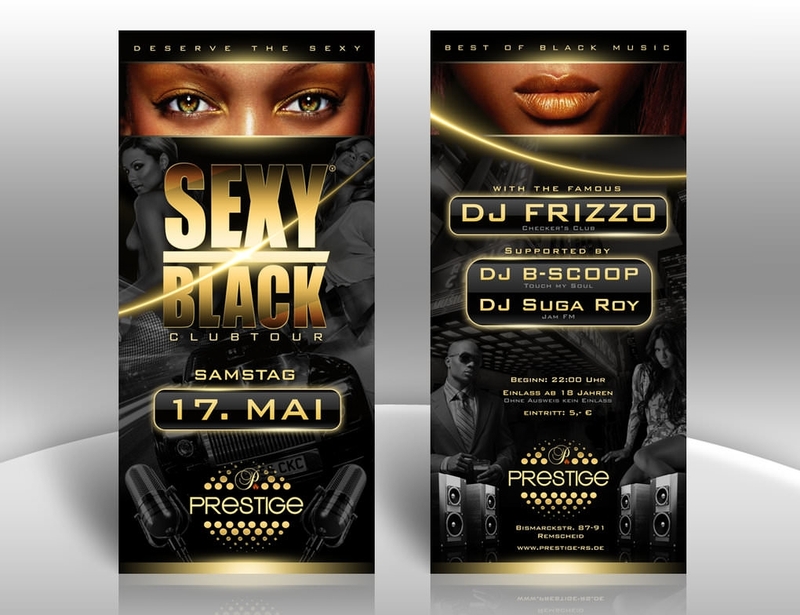 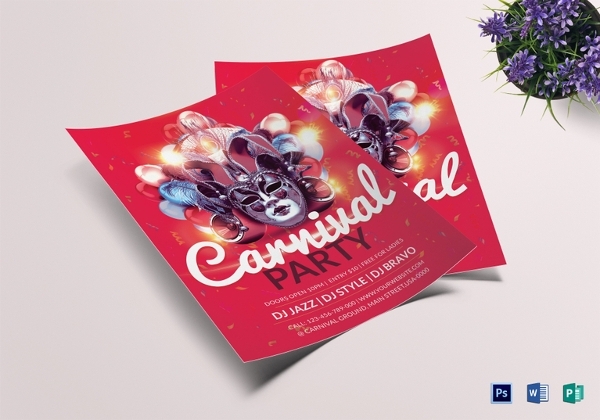 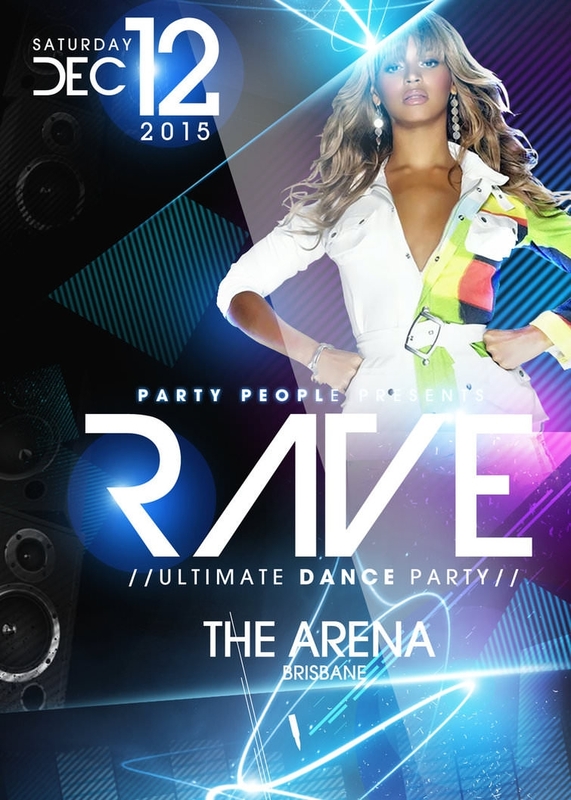 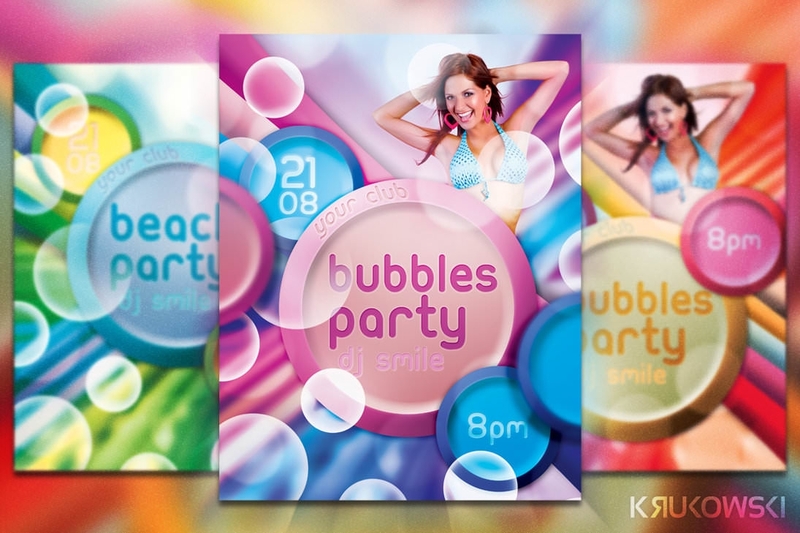 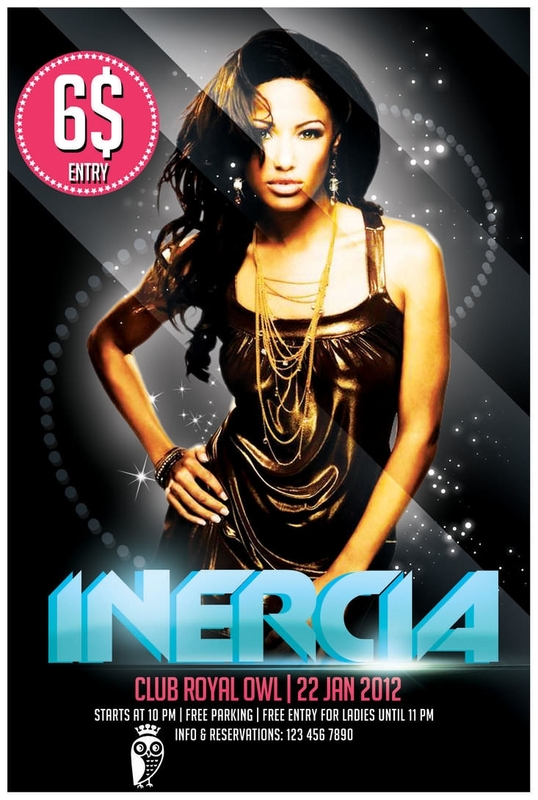 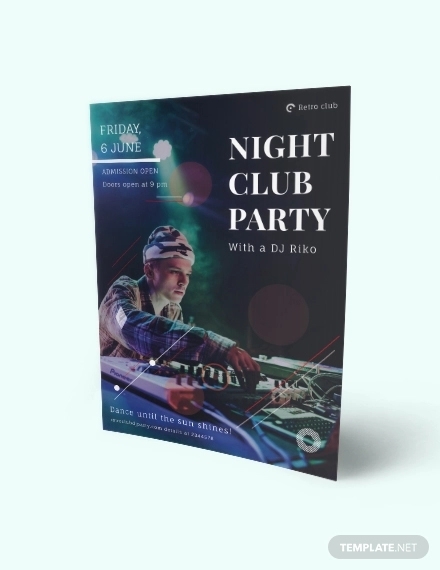 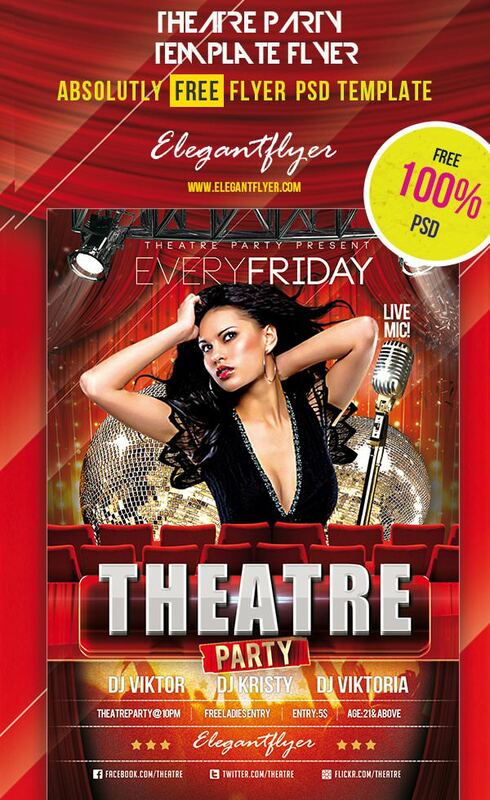 Using the free to download and the best free online flyer templates, you can get club party flyer designs and templates for a variety of occasions like birthday, corporate events, marriage and weddings, anniversaries and plenty of other special occasions and you can choose the one which suits your requirements. 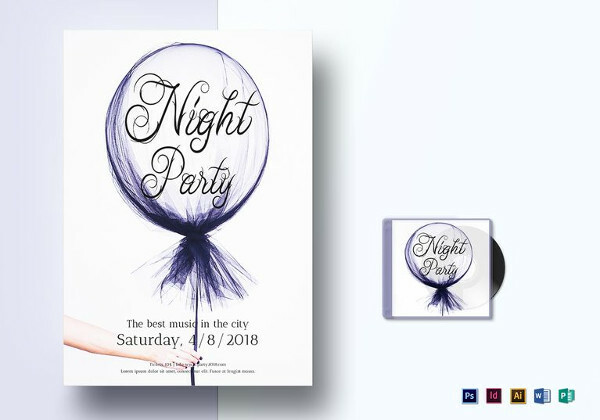 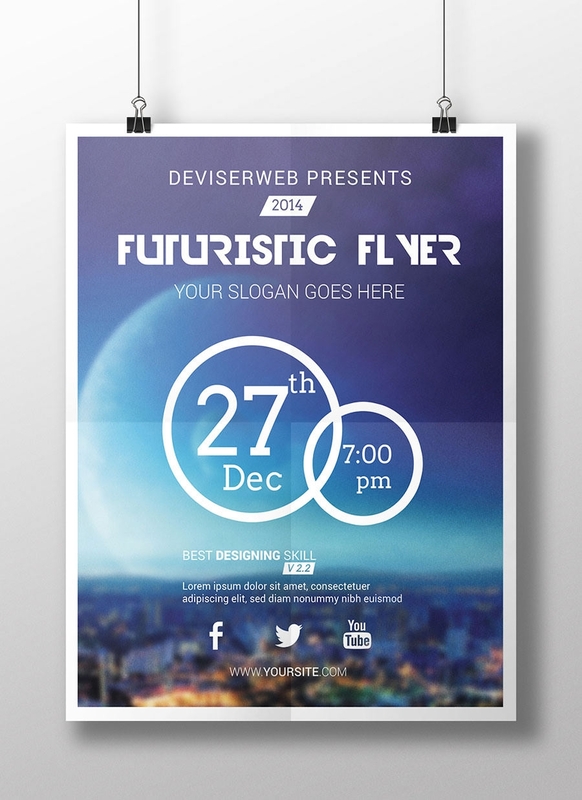 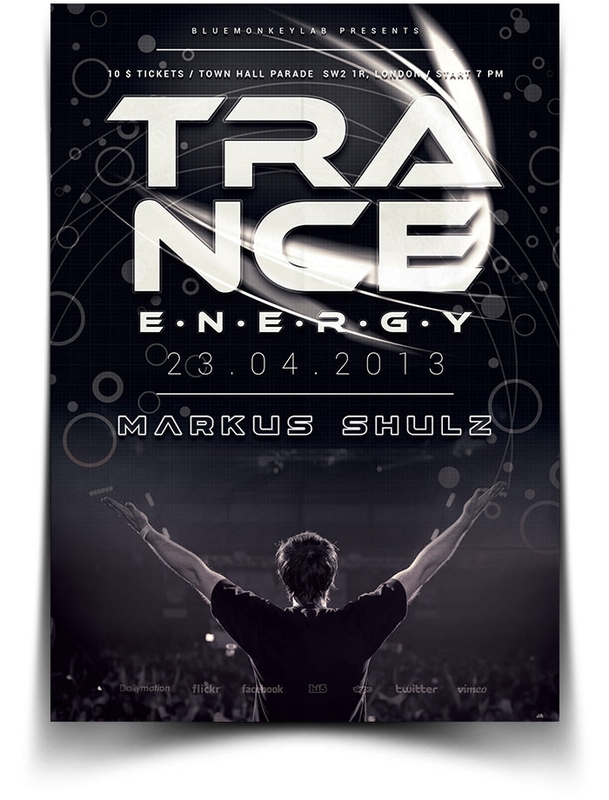 You can also look at the various ideas and make your own awesome flyer template using them and stand out from the crowd in terms of creativity and uniqueness. 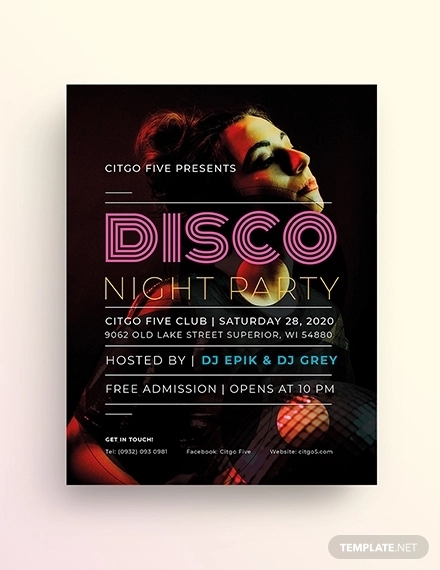 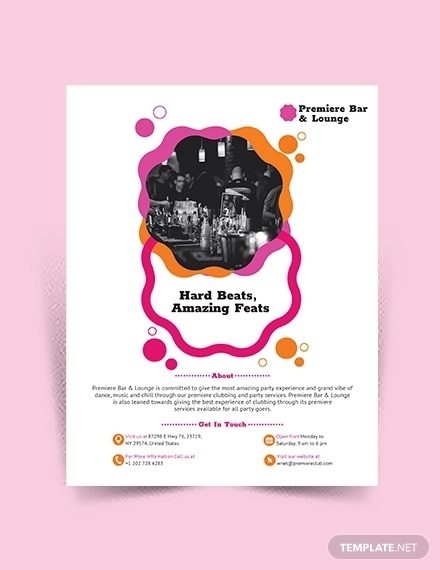 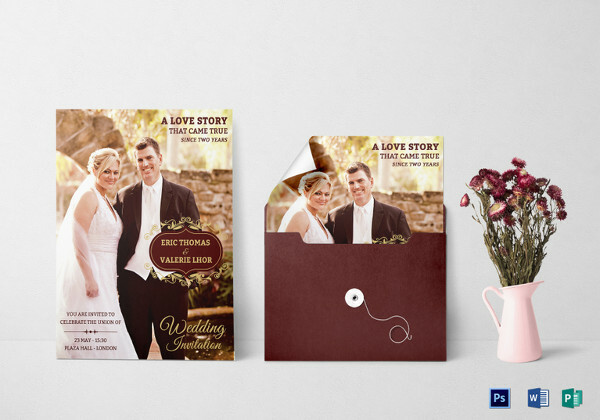 You can use the free advertising flyer templates to make great flyers for all kinds of parties simply by editing the portions which require data or where you want to make your own changes and finalizing them to be published for the posters and the flyers which are printable.